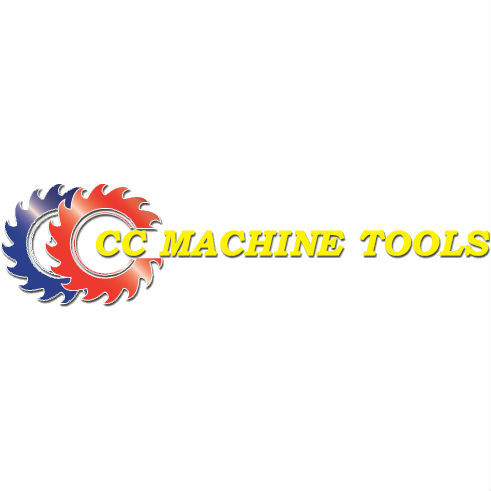 CC Machine Tools is focused on making your used buying experience as streamlined as possible. Our mission is to cultivate relationships for the long term. Our Capabilities include buying, selling, appraising, plant liquidations and auctions.